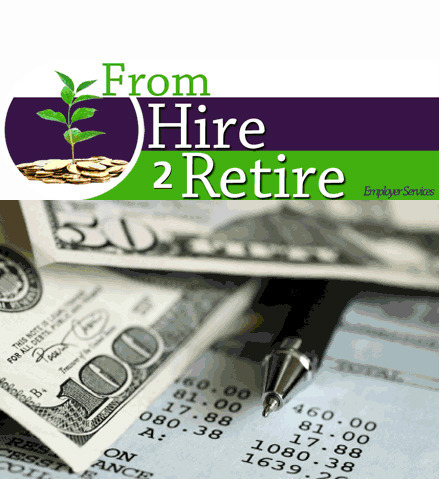 Resources for all your Business needs at From Hire to Retire. 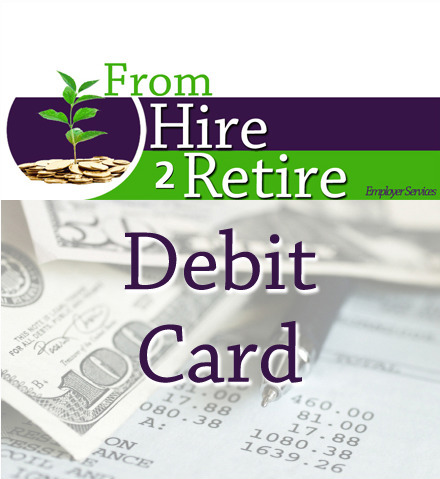 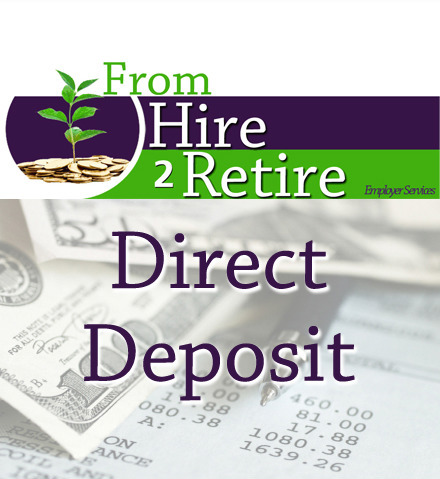 FROM HIRE 2 RETIRE offers a full array of services, including a comprehensive human resource and payroll product that fits the specific needs for Businesses of every size. 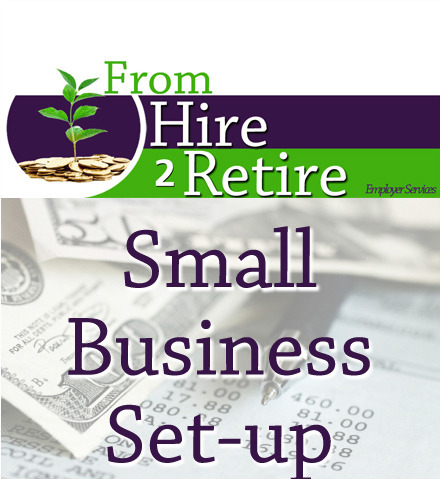 No matter how large or small the number of people you employ, you can now enjoy all the services of a large company without the large cost. 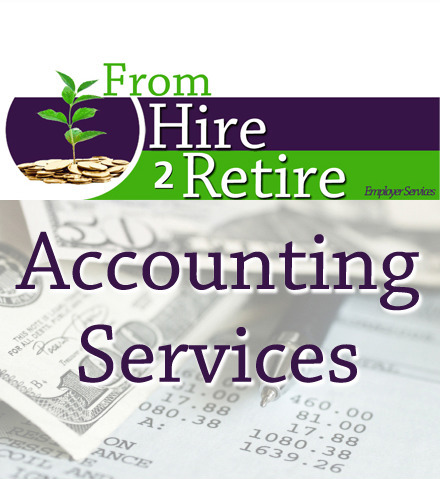 By utilizing the most current technologies, our staff is well equipped to handle all your payroll, tax, and other business service needs by offering custom solutions. 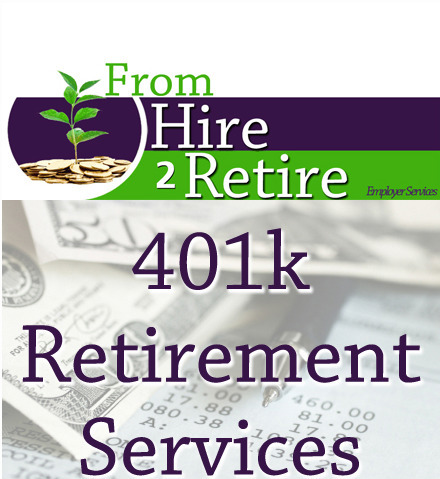 Companies of all sizes get superior service with FH2R. 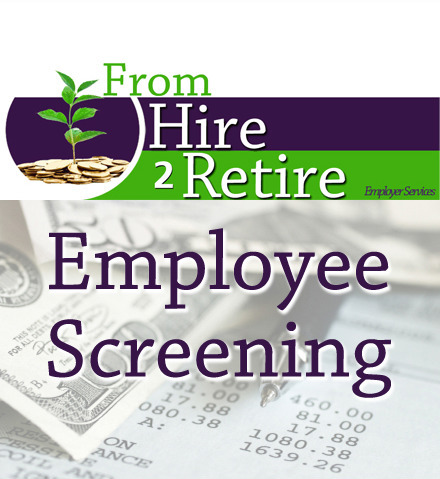 Each payroll package is custom designed to meet the specific needs and requirements of each client.